There’s no limit to the creativity you can muster, so why should there be a limit to how much you can store? Overcast storage scales to meet your digital asset requirements. 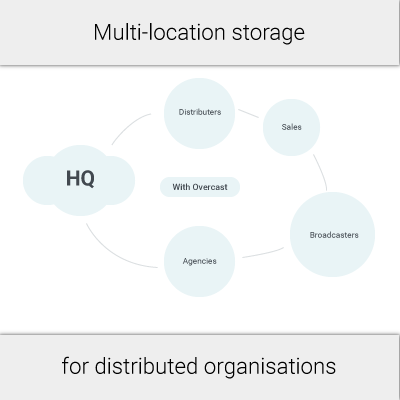 All content is stored in multiple locations on multiple servers. Were ever you’re working from, you will download the file from the nearest server. Our infrastructure will take anything you can throw at it, including those large archives. 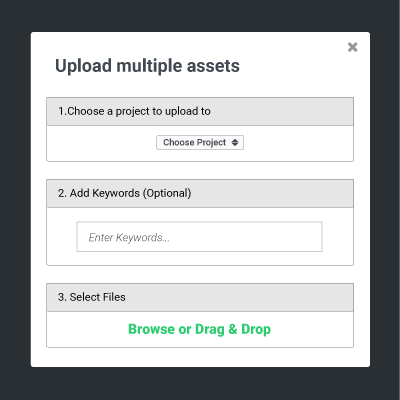 Overcast allows you to safely and securely store your archive and access it remotely and whenever you please. There is no limit to the amount of content you can store on Overcast. You don’t have to worry about buying new servers or deleting content if you don’t want to.